Earlier this month, the Wedgwood Circle community gathered in LA for our 2017 Annual Event, and it truly was a memorable one! Our featured guest, Jeannie Mai, kicked off the event on opening night. With her experience as a TV personality on the talk show "The Real" and fashion expert and host of "How Do I Look?" Jeannie shared about what it is to be a faithful individual in the spotlight today. Sean Atkins, Rick Rekedal, Bill Mechanic and Naia Cucukov are just some of the experts that joined us throughout the event, speaking on a variety of current topics such as Millennial Impact & the Post Millennial World, Female Empowerment & Creative Entrepreneurship, The State of the Film and TV Industries. One exciting highlight came from a special inside conversation led by our own Drew Shirley (Switchfoot) with an artist manager of one of today's most successful bands, sharing exclusive trailers and footage for what's on the horizon for these bands in the industry, and how we can come alongside them! Most importantly, these moments brought thought-provoking insight that sparked conversations that carried over into each of our wonderfully curated meals and hang time at our host location, the London West Hollywood Hotel. The event culminated with our 2017 Wedgwood Circle Patron Artist Showcase at the legendary Viper Room on Sunset Boulevard. Artists Tyson Mostenbocker, O'Neill Hudson, and Rookie Season put on amazing performances and our community was reminded of the importance of supporting such artists. We were also thrilled to announce our $20,000 Patron Slate Match Challenge! Please consider helping us continue to love and support our artists, and be on the lookout for how you can continue to join our efforts! As always, we could not have pulled this off without each and every Member of The Wedgwood Circle. We are so grateful for you and look towards our future with excitement and anticipation. If you would like to read more about our panelists and artists at the 2017 Annual Event, please visit: http://www.wedgwoodcircle.com/2017annualevent. Through the Patron Fund, Wedgwood directly supports artists and creators who are generating "good, true and beautiful" work in the world for the common good. This year a generous donor has offered to match donations up to $20,000. "In the social commentary of the horror/thriller film Get Out, the evil of racism is not outside, but deeply inside. 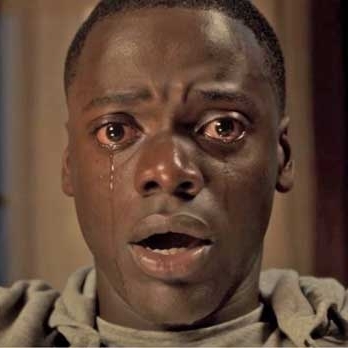 Rather than reinforce the obvious, the evil in Jordan Peele’s Get Out resides in a progressive body instead of a white supremacist’s, whose enthusiastic comments about the achievements of Olympian Jesse Owens and voting for Obama send early signals of what is to come. It is certainly true that evil, such as racial prejudice, resides in all of us to differing degrees. Some of us call this original sin. But it is dangerous for us in our enlightened skepticism to dismiss entirely the possibility of an outside evil at play as well." Inner Circle Member, author Angela Correll, currently serving on the Wedgwood Board of Directors has just released her latest novel entitled Granted (Baker Books). The book finds former international flight attendant Annie Taylor embracing her country roots and racing toward a future with her sustainable farmer fiance, but wedding plans are complicated by her new job, a mysterious ex-boyfriend, and a narcissistic father. Meanwhile, Annie's old-fashioned grandma, Beulah, is facing a shake-up in the last place she ever thought she would--home. A crisis on May Hollow Road follows a friend's betrayal, challenging Beulah's forgiving nature. An unwelcome diet, a new houseguest, and a possible overseas trip will all stretch her spirit–if she lets it. Granted takes readers from the comforts of the Kentucky countryside to old-world Tuscany with a cast of memorable characters. Granted follows Grounded and Guarded in the May Hollow Trilogy. 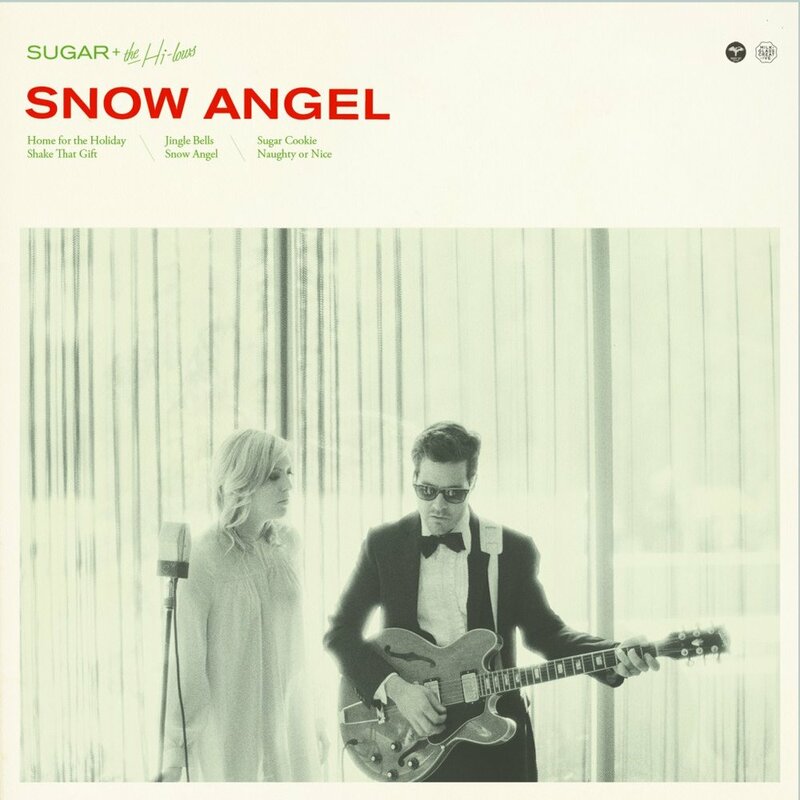 Sugar + the Hi Lows is the collaborative project fronted by Nashville singer/songwriters Trent Dabbs and Amy Stroup. A few years ago the band released, “Snow Angel,” a killer sounding, retro rock Christmas album. We highly recommend adding it and the band's 2016 single Silent Night to your Christmas Spotify list. If you are in the Nashville area, make sure you check out their Christmas set at City Winery on December 23rd. Get the very best of art and culture news delivered to you every month for free.